Check out this geeky watch from the guys over at Chinavasion, the 8GB MP4 Player Watch. 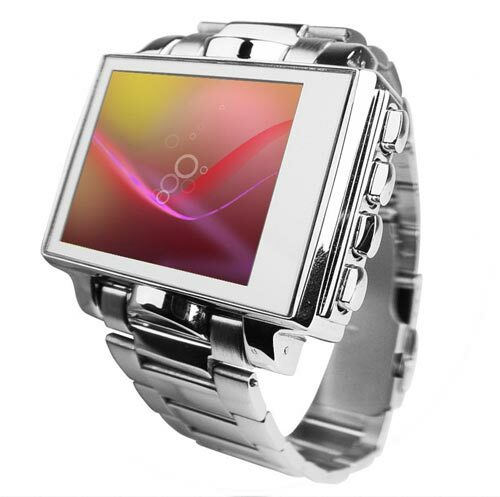 This cool watch features a 1.8 inch LCD Screen, with 56k colour, and will display videos at a resolution of 160 x 128. 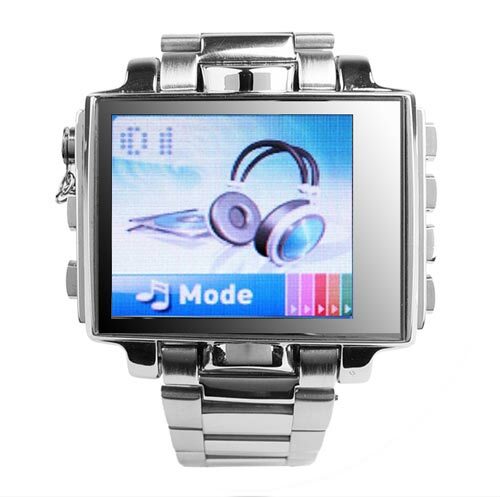 The 8GB MP4 Player watch is available to buy online for £35.96 about $70 from Chinavasion.